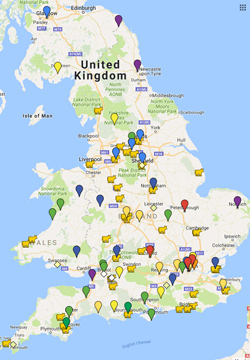 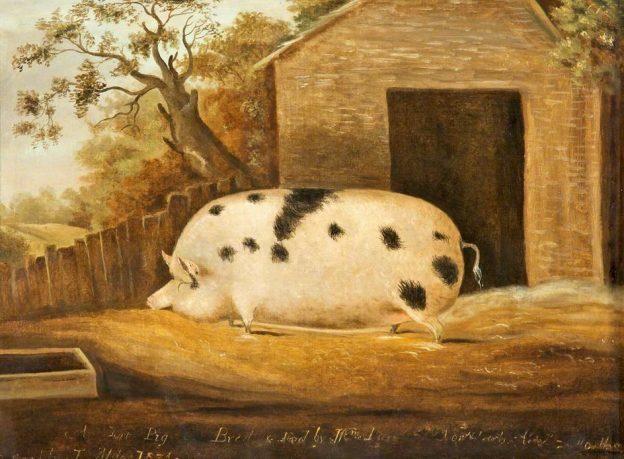 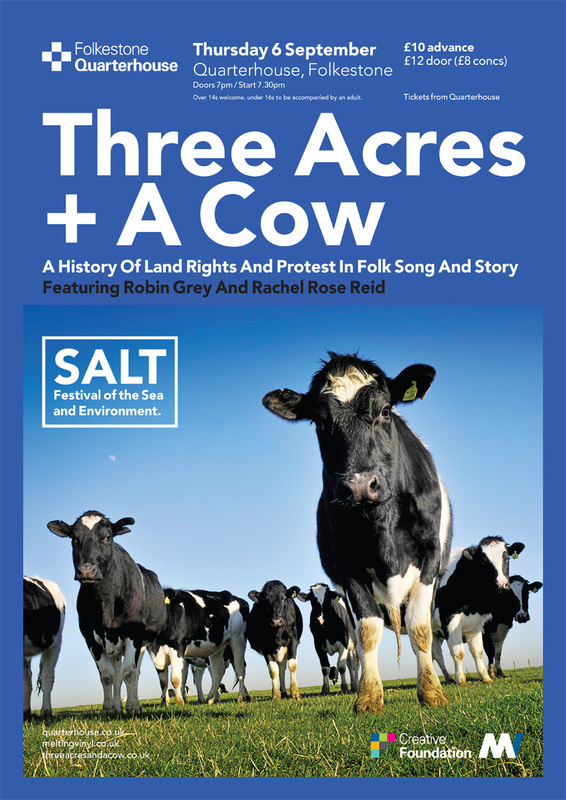 This entry was posted in Shows and tagged enclosure, folk, history, land, London, music, poetry, Robin Hood, song, story on May 21, 2019 by cow. 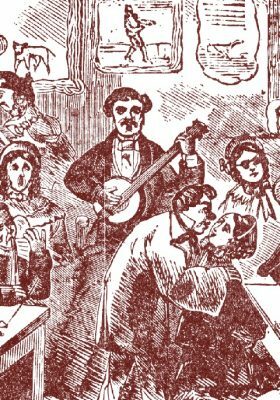 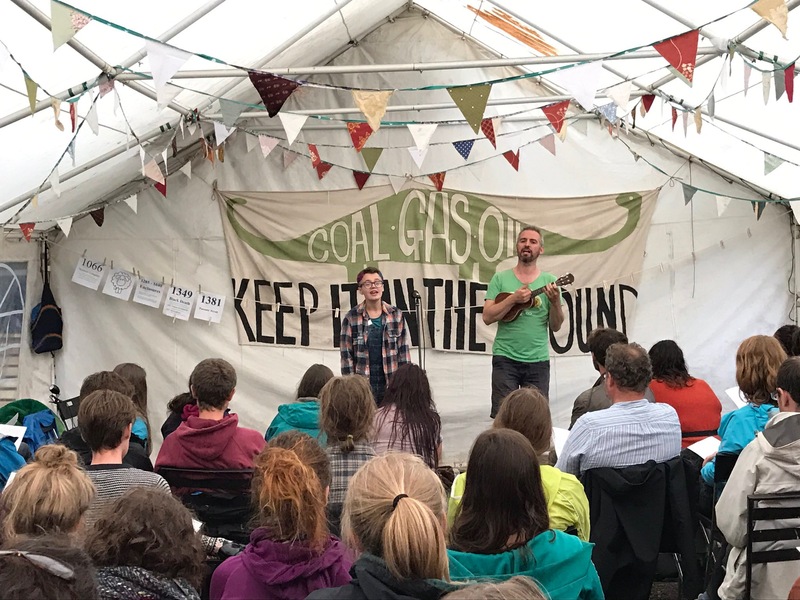 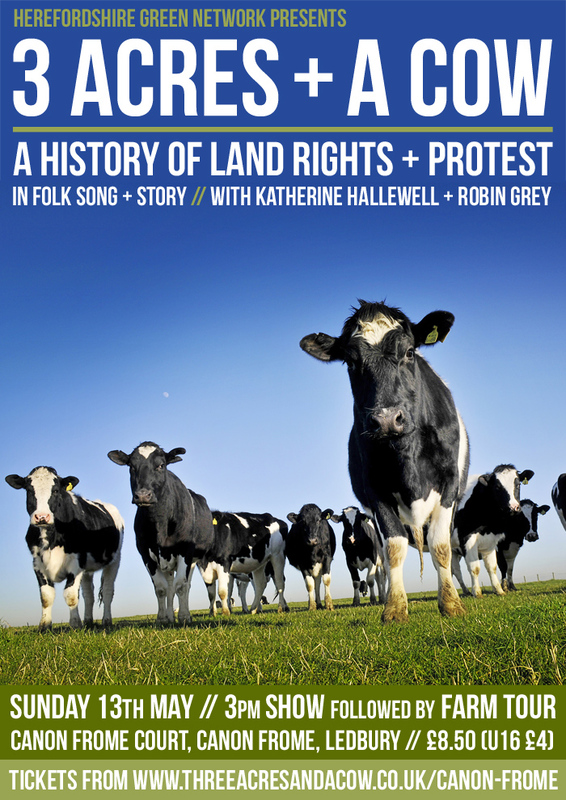 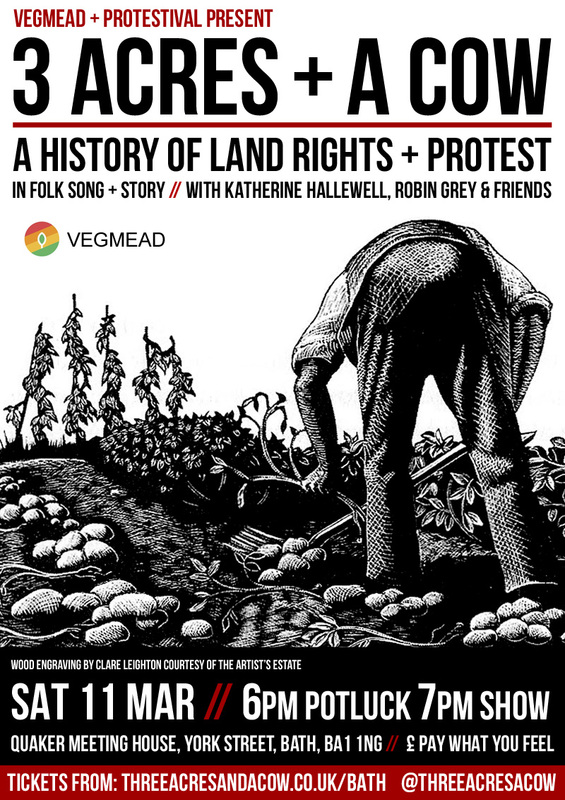 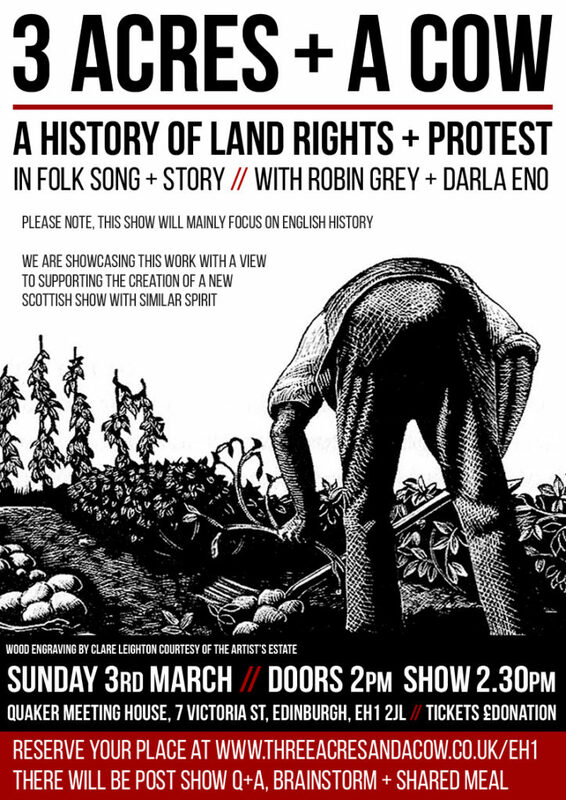 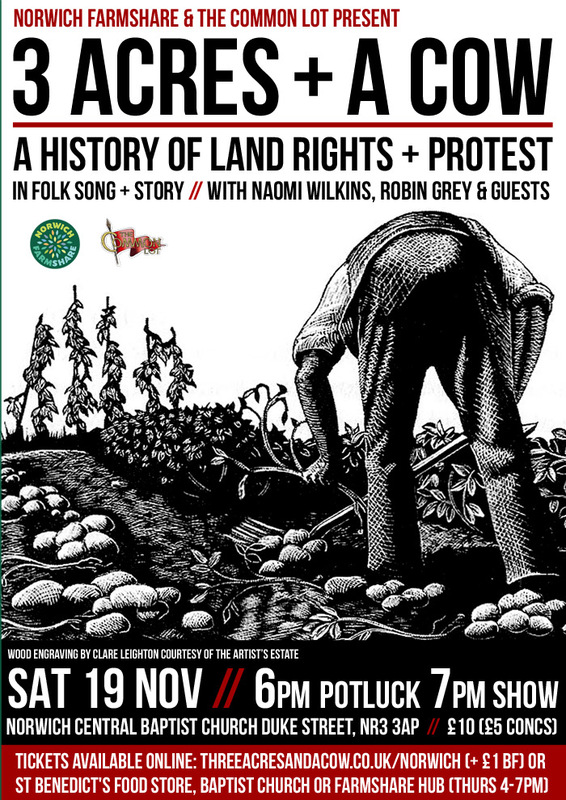 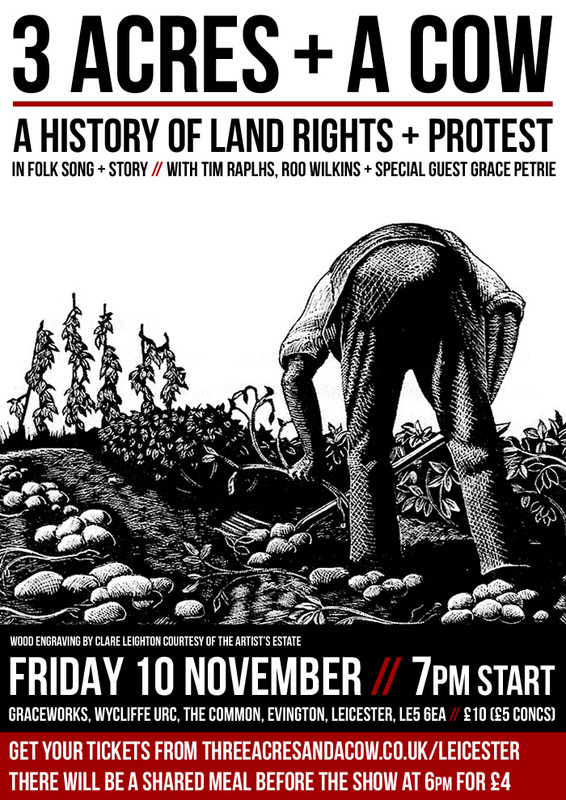 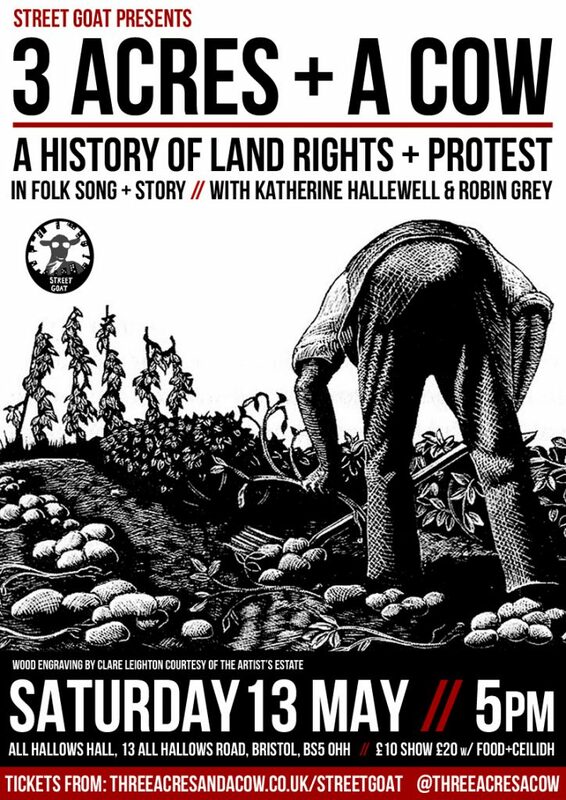 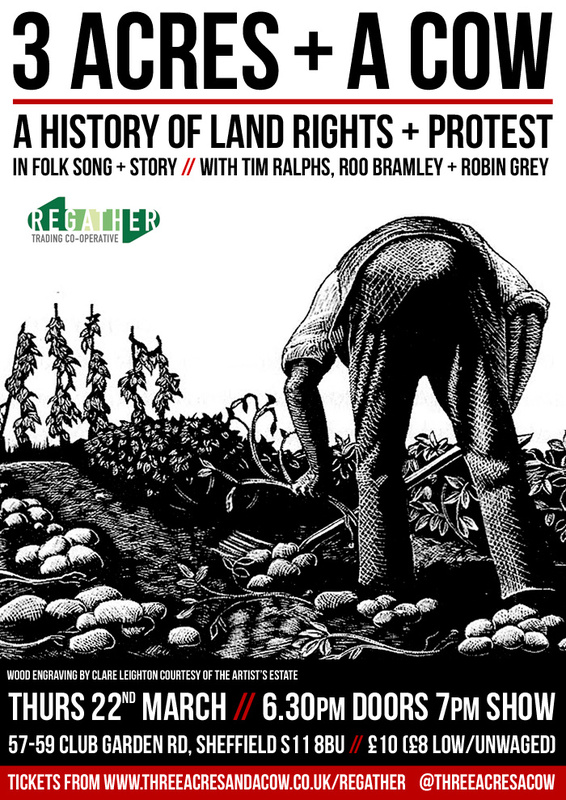 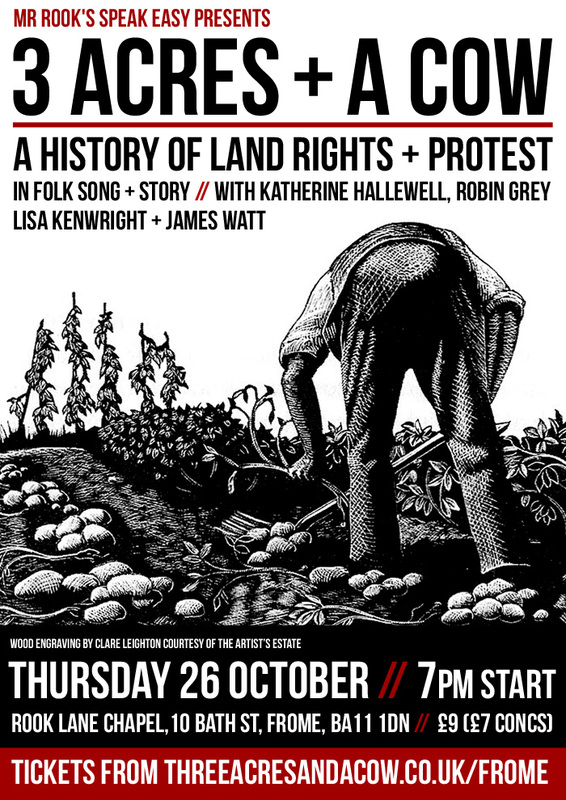 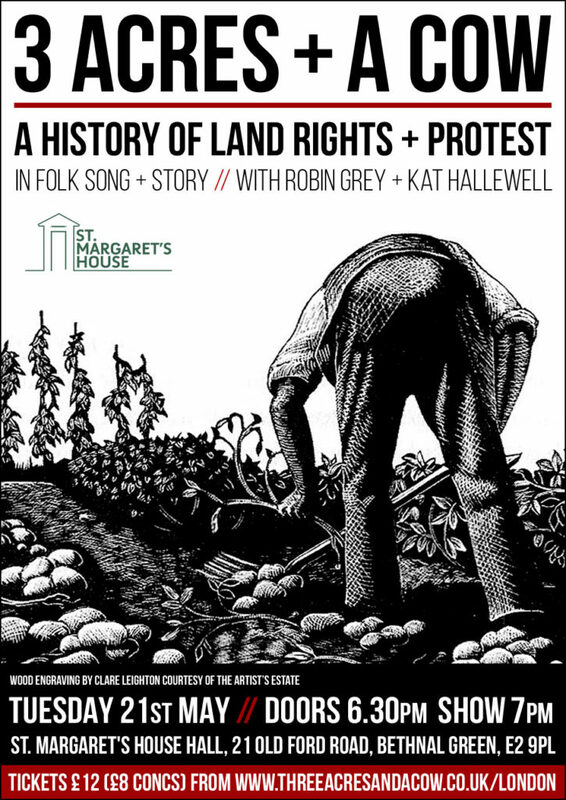 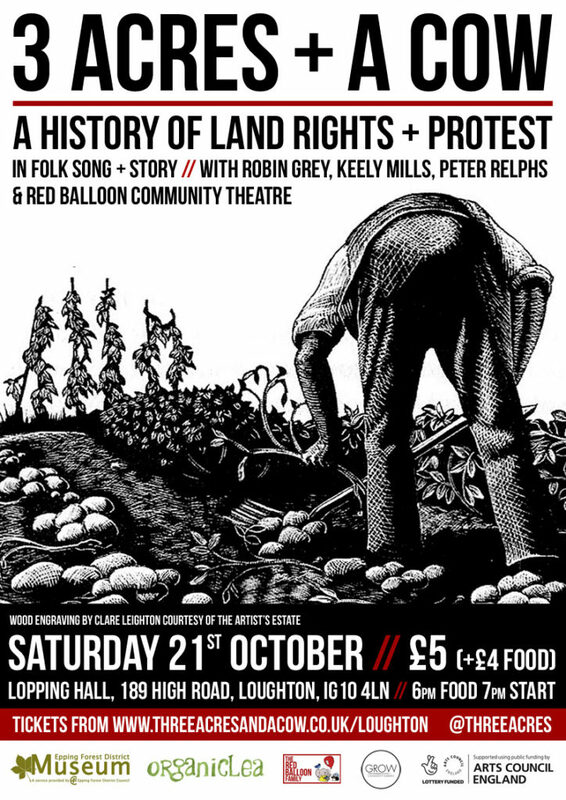 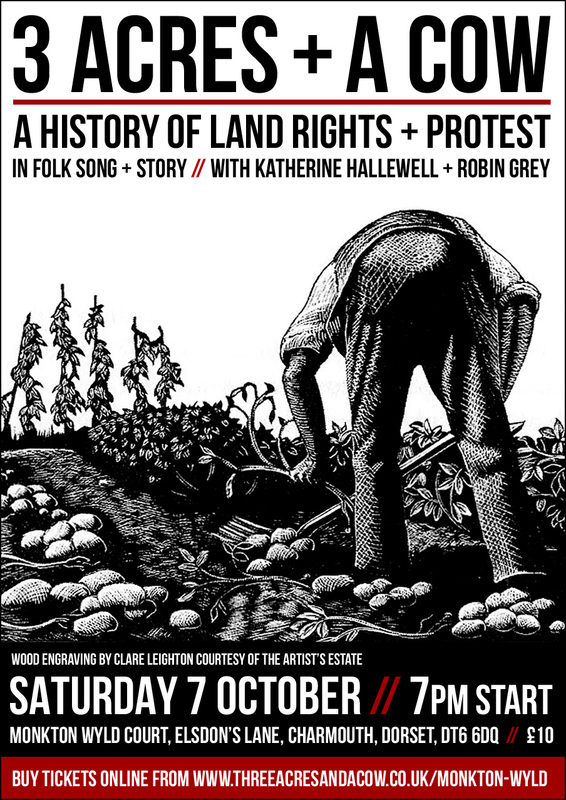 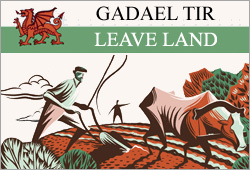 This entry was posted in Shows and tagged edinburgh, folk, history, land rights, lets do this, music, quaker, song, story on March 3, 2019 by cow. 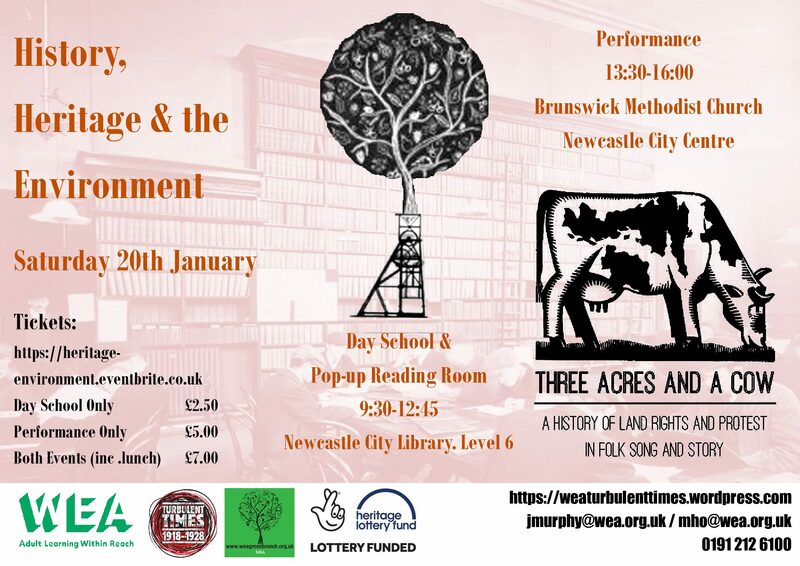 This entry was posted in Shows and tagged folk, history, music, newcastle, protest, roo bramley, singing, storytelling, tim ralphs on January 20, 2018 by firehobbit.